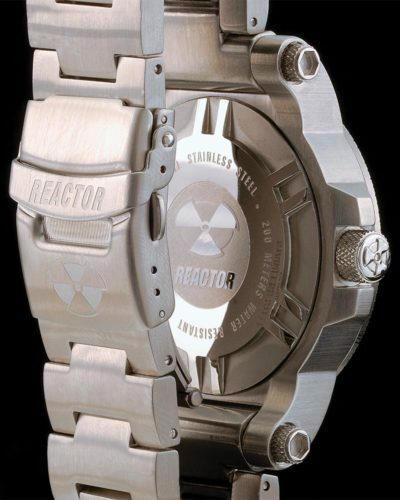 As one of the original styles in the Reactor line, Fallout is a watch that helped to define the brand. 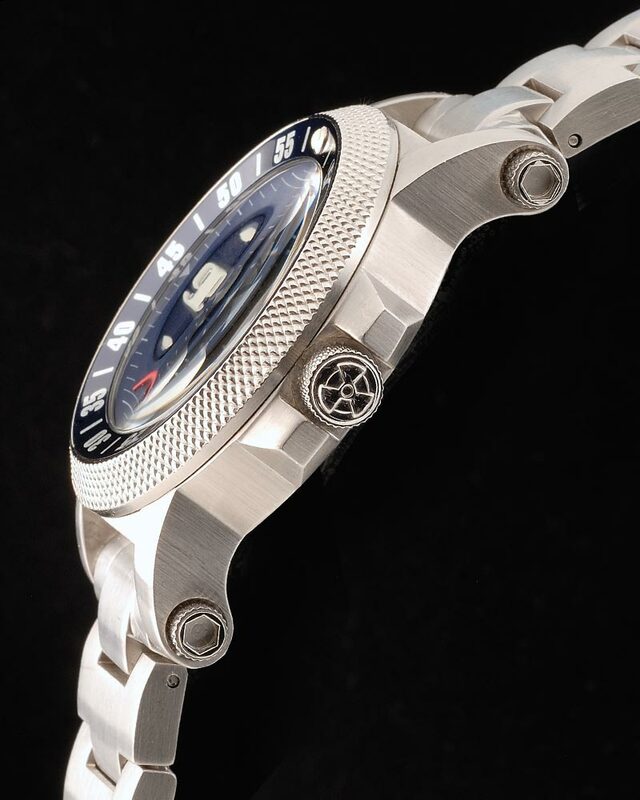 However, tastes change, and with today’s trend towards larger watches, the 40mm Fallout is a smaller timepiece than many men want. 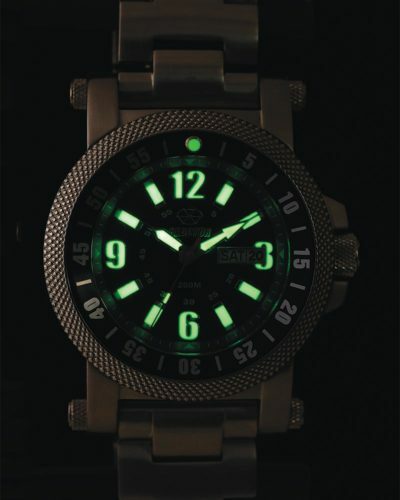 So, enter Fallout 2, a 45mm update to this classic style, now sporting a new inset anodized trim ring on the bezel. And, the black and models feature a very hip, new sandblasted matte finish that visually toughens an already very tough watch. Sometimes sequels are better than the original. 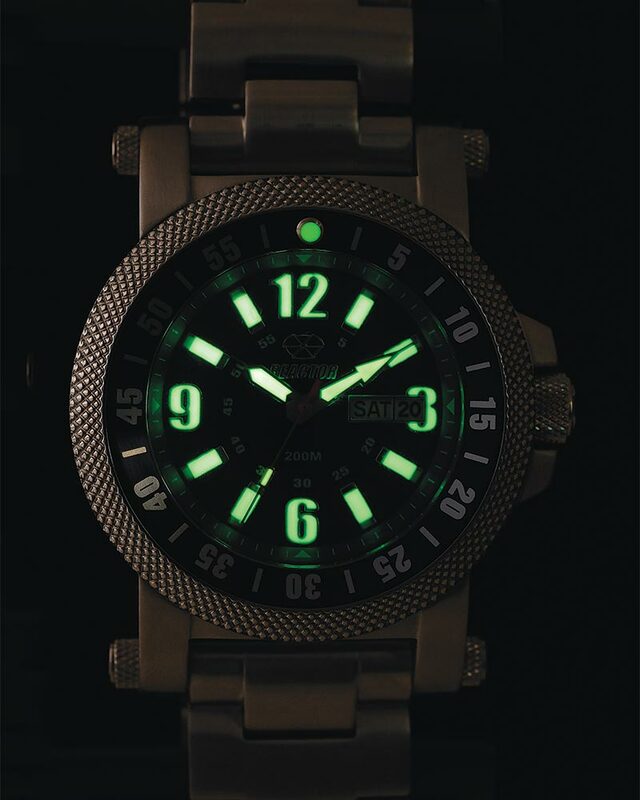 I love this watch! I own the blue/stainless model and am very happy with it. 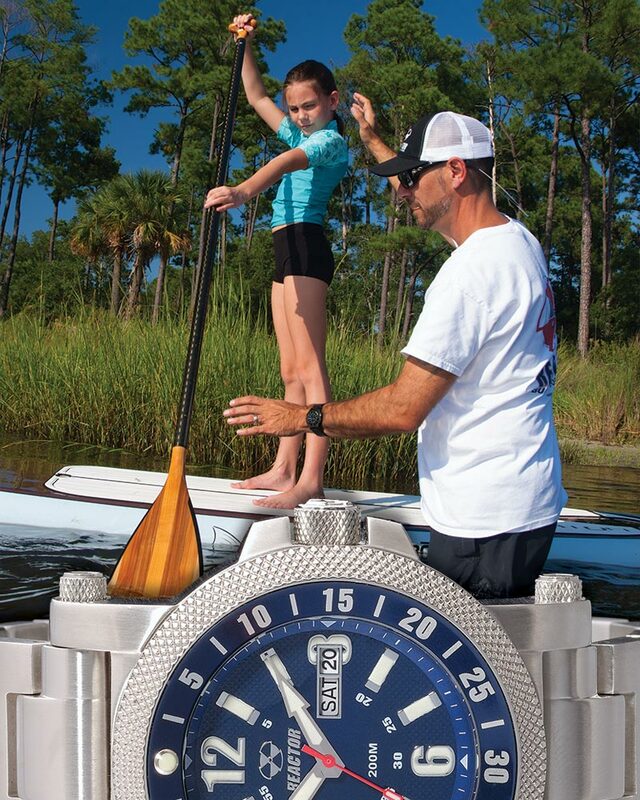 It is the largest and heaviest watch I own, however it is so comfortable I don’t mind the extra weight at all. I have worn it regularly for about 10 months now and it looks like it just came out of the box. Very durable. The unidirectional bezel timer has also come in handy more times than I ever thought it would. I plan on getting at least one more in the other colors. Kudos Reactor!